June 2017 - Nisbets Australia Blog - Industry news, trends, recipes and more! Is Rosé Ice Cream The Next Big Thing? 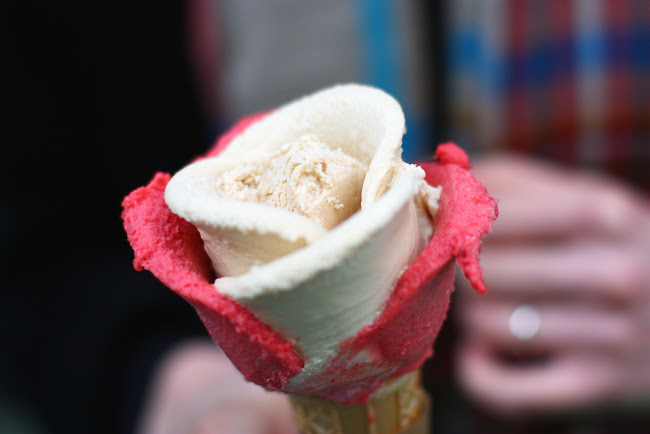 No, that's a rose shaped ice cream. We're talking about rosé ice cream. You know. Soup kettles are great. Not only do they allow you to keep your delicious winter warmers piping hot, they also act as an attractive bench top merchandiser, helping to improve impulse sales. That's not all.. 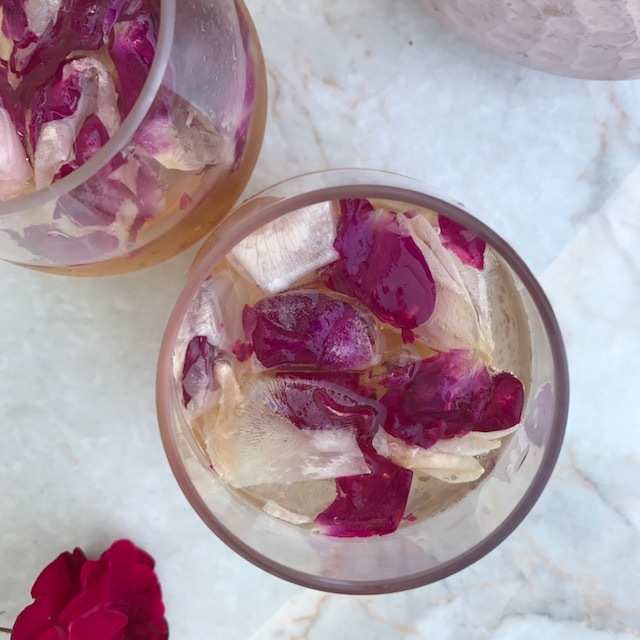 Try these refreshingly feminine and elegant cocktails, which are perfect for celebrating a special occasion or giving a luxurious twist to sophisticated brunches. Despite the winter weather, now is a fantastic time to prepare preserves for the coming months. Everything from chutney apples to tangerines for marmalades are being harvested across Australia as you read this! 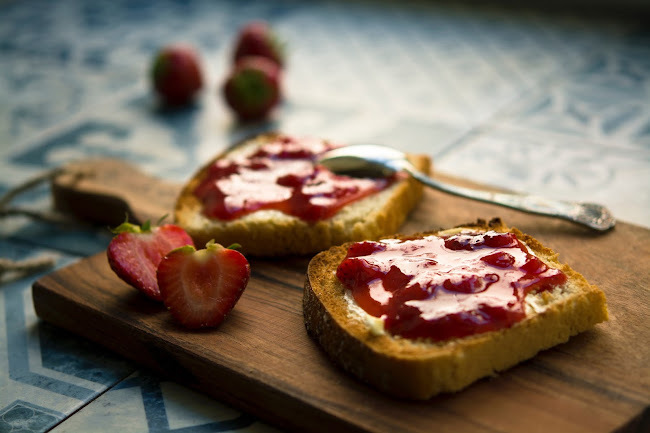 As such, enterprising Aussies are creating a range of exciting jams, jellies and chutneys that will not only provide fresh flavours throughout winter, but also contribute to some stunning summer snacking. Why not use this winter to dazzle customers with juicy jams and preserve your profits?